BCT faculty Ben Weil and Simi Hoque participated in this summer’s Project Eureka! 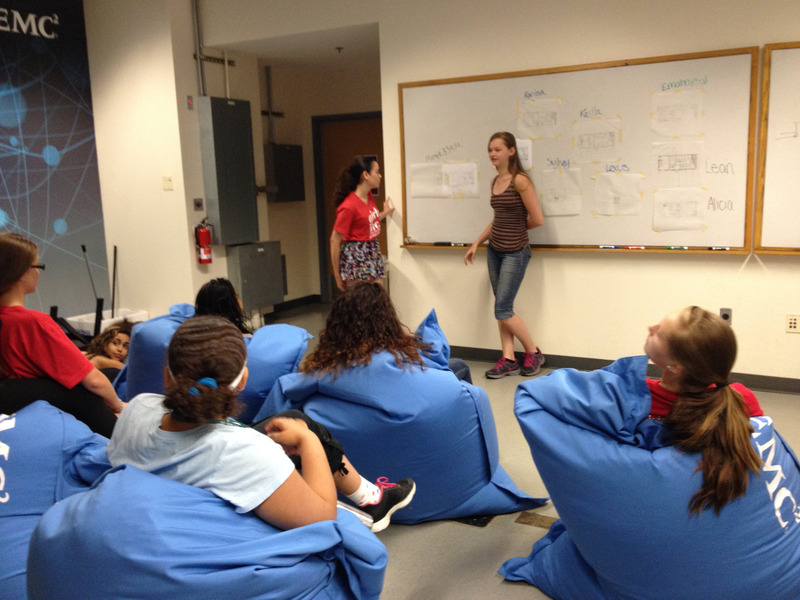 a partnership between CNS and Girls, Inc. of Holyoke to provide STEM education to middle and high school girls from underrepresented communities. 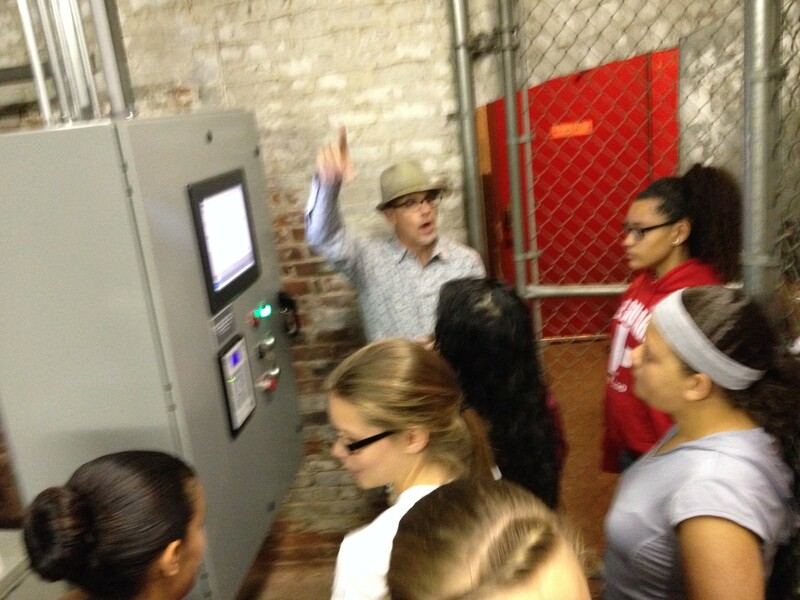 Ben taught a workshop on energy conservation in the built environment and Simi organized a tour of the zero energy Mill building in Holyoke and a workshop about passive design. This is the second year that BCT faculty have volunteered to teach building construction and technology concepts to Eureka! scholars. Peggi Clouston offered workshop during the inaugural summer (2013) on bridge design. Both Governor Deval Patrick and Senator Elizabeth Warren have recognized the program and thanked the faculty during their visits for volunteering their energy and time in this vitally important project.